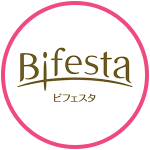 Bifesta - Beauty made simple. 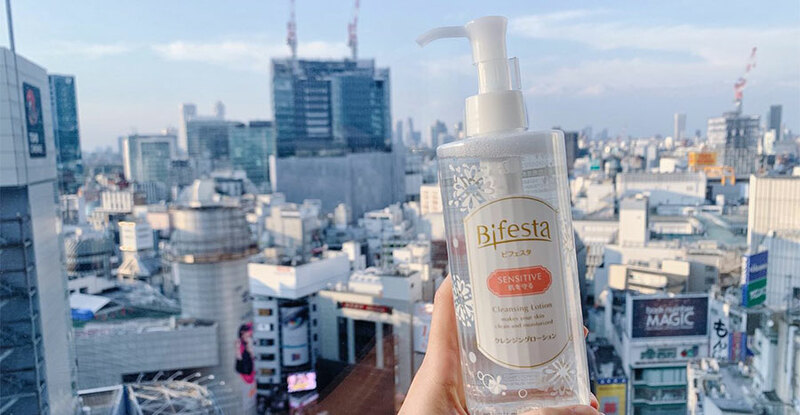 Bifesta looks to offer convenient, yet highly effective, products for today’s women who have busy social and work schedules. Our products are available at leading pharmacies, supermarkets and department stores.